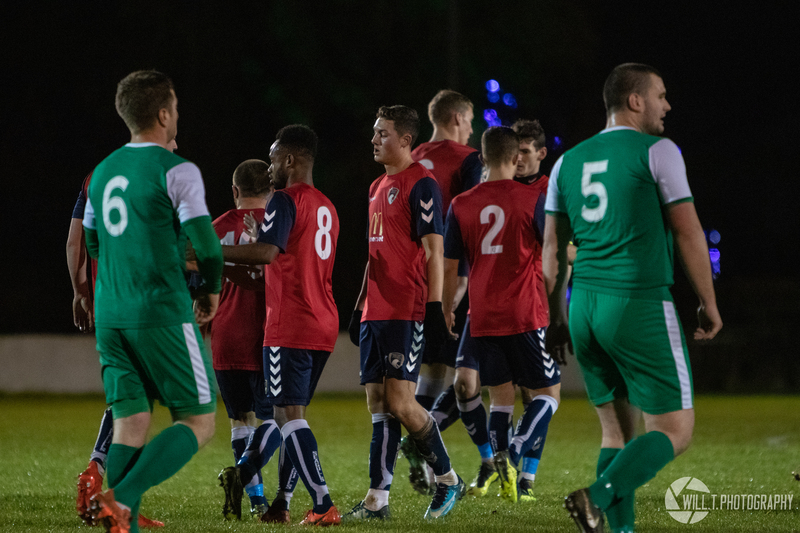 Braces from Eli Phipps and Tom Llewellyn saw Weston through comfortably to the Somerset Premier Cup quarter-finals as their cup defence got off to the perfect start. 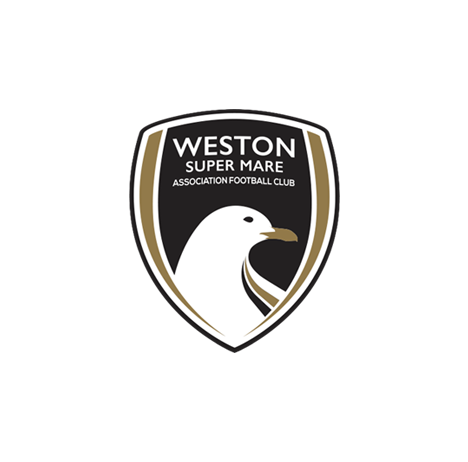 Brandon Feehely clipped the ball over the top inside the first minute without Weston touching the ball, before the Seagulls eventually settled down and started playing their passing football. 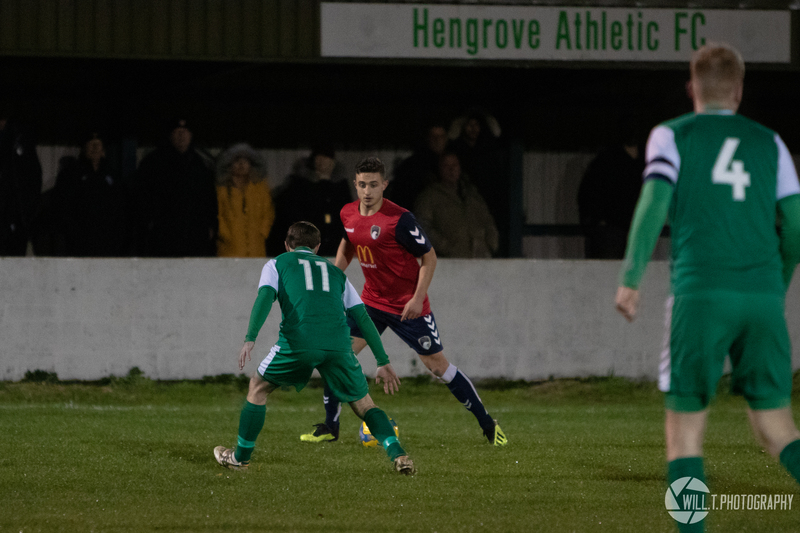 This paid off 16 minutes in when Ben Swallow’s cross into the middle was met by Eli Phipps on the volley, and he steered the ball past Carl Bush in the Hengrove net to break the deadlock. 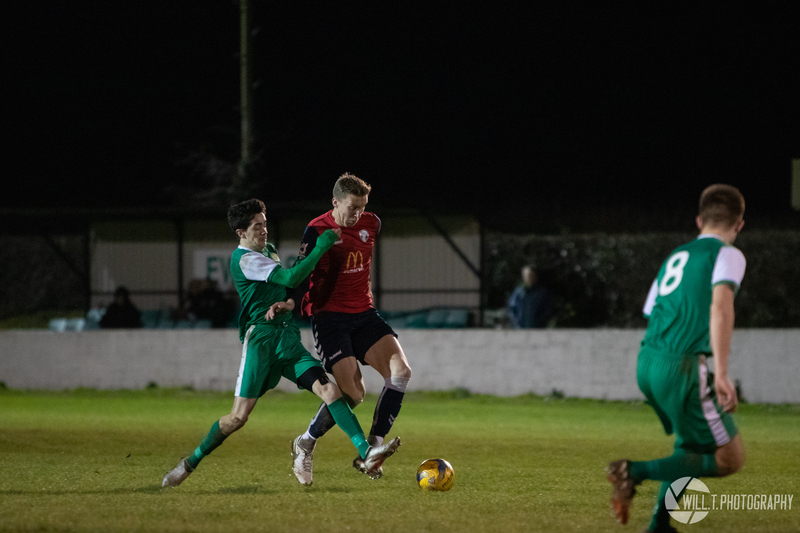 Matt Bower and George Nurse both had efforts from the edge of the area go past Bush’s far post, and Swallow was inches from meeting a driven Jack Goodall cross as the ball fizzed across the six-yard box. In the second half, Feehely’s decision making cost the Hengrove striker from shooting at Purnell as he stalled when racing onto a Luke Trowbridge pass, before Weston doubled their advantage. Phipps took range from 25 yards, and his powerful effort was pushed into the ground by Bush. Arriving with speed, the pint-sized Llewellyn got to the ball before anyone else and nodded the ball over the despairing figure of Bush and into the goal. Nurse turned his man and fired an effort just past the post, with Swallow having two shots deflected wide for corners. A third for Weston came from a corner when Swallow’s low delivery into the area found Llewellyn, who controlled the bobbling ball and lashed it into the roof of the net for his second of the night. 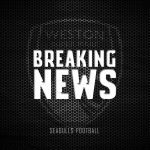 On his senior Weston debut, U19 midfielder Cory Thomas-Barker met a Goodall cross 12 yards out but volleyed over the top, and Weston’s final goal of the net came from a brilliant delivery. Swallow picked the ball up and crossing early, he found Phipps arriving on cue in the middle. The striker confidently cushioned a volley across Bush and into the far corner with expert technique to round off the night’s goalscoring. 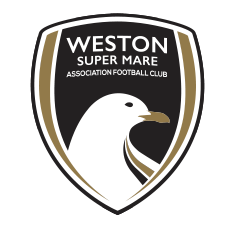 Weston XI: Purnell, Goodall, Nurse (Byrne 69), McGrory, Lee (C), Bower (Thomas-Barker 69), Swallow, Diallo, Lucas, Llewellyn, Phipps. Unused subs: Cane, Myrie-Williams, Pope. 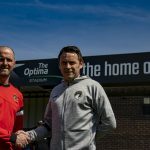 MOTM: Eli Phipps – The forward showed quick feet while on the wing and showed his goalscoring prowess by netting two good goals on his return from injury.